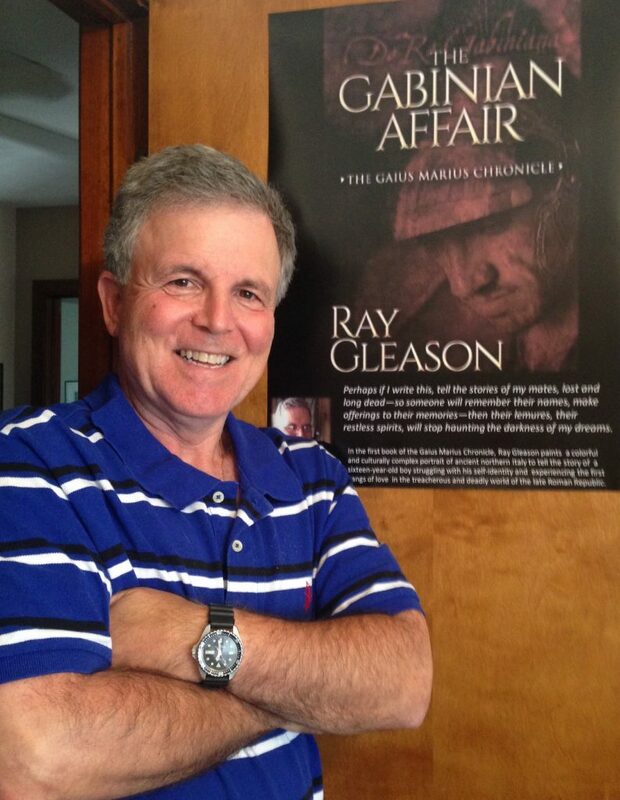 Ray Gleason is a medieval scholar and the popular author of the novels, A Grunt Speaks: A Devil’s Dictionary of Vietnam Infantry Terms, The Violent Season, and the Gaius Marius Chronicle, a series of historical fiction novels set in the late Roman Republic. 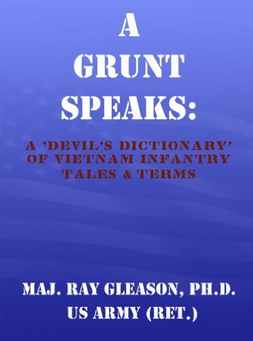 His first book, A Grunt Speaks: A Devil’s Dictionary of Vietnam Infantry Terms, reflects his experience as an infantryman and ranger in Vietnam through an exploration of the jargon used by American infantrymen during the Vietnam war. A Grunt Speaks was recently featured in the NPR quiz show, Says You. 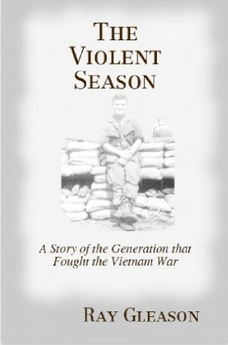 Gleason continued his advocacy of Vietnam veterans in his novel, The Violent Season. In this book, Gleason presents the stories of what he calls the “lost generation of the 1960’s” – not the anti-war protestors and the Woodstock crowd – but the thousands of young Americans – men and women – who answered the call to duty in the jungles of southeast Asia and on the home-front. Gleason’s latest project, the Gaius Marius Chronicle, is the fictitious memoir of a retired Roman soldier, Gaius Marius Insubrecus, who served Caesar and his heir, Octavius, throughout the Gallic campaigns and in the Roman civil wars. 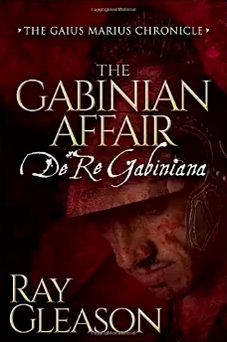 The first novel of the series, The Gabinian Affair, was released by Morgan James Fiction in October, 2015. Book two, The Helvetian Affair, was released in May, 2106. The third book, The Swabian Affair, will be on bookshelves in March, 2017. A fourth novel, The Mystery of the Dead Centurion, is expected in late 2017. Gleason received an MA and Ph.D. from Northwestern University where he teaches Medieval Literature. He received a BA in History and English from Hunter College in New York. Gleason also teaches writing at Purdue. Gleason is a decorated, retired, army Ranger officer, who served three combat tours in Vietnam. He recently retired from the Culver Academies where he developed and taught courses in leadership ethics. Gleason swaps his time between Chicago and northern Indiana with his wife, Jan Peyser, an award-winning silversmith jeweler, and the author of The Opera Cat.